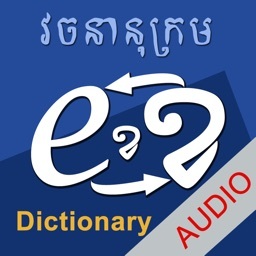 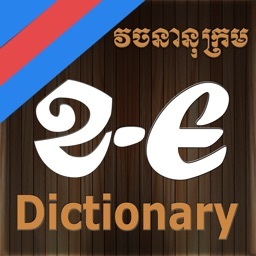 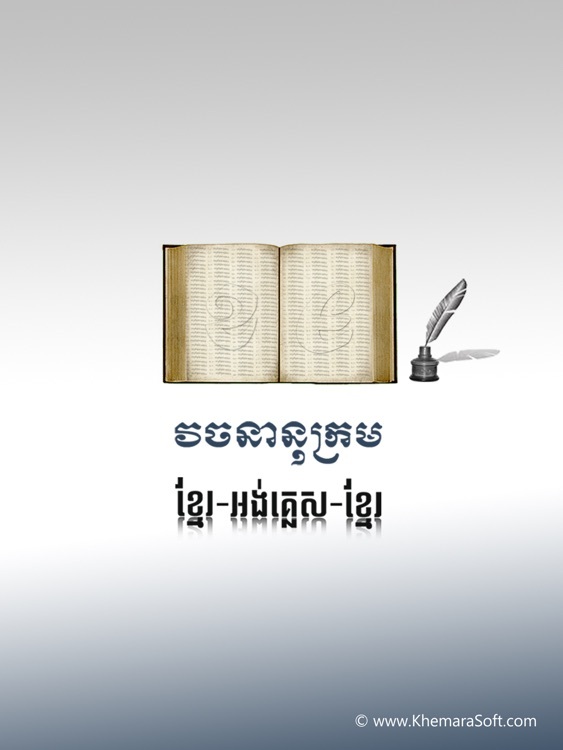 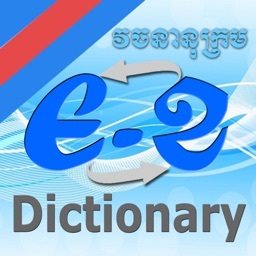 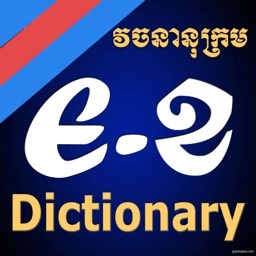 Khmer-English English-Khmer dictionary by KhemaraSoft application for iPad delivers the most trusted reference content available. 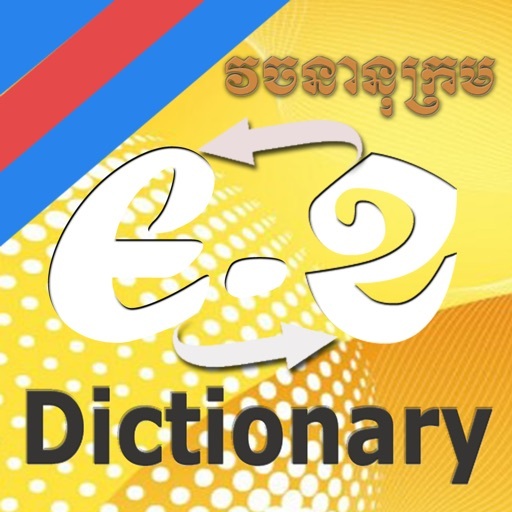 It is one of the largest K-E E-K Dictionary and has the most comprehensive content with a fast, intuitive interface. 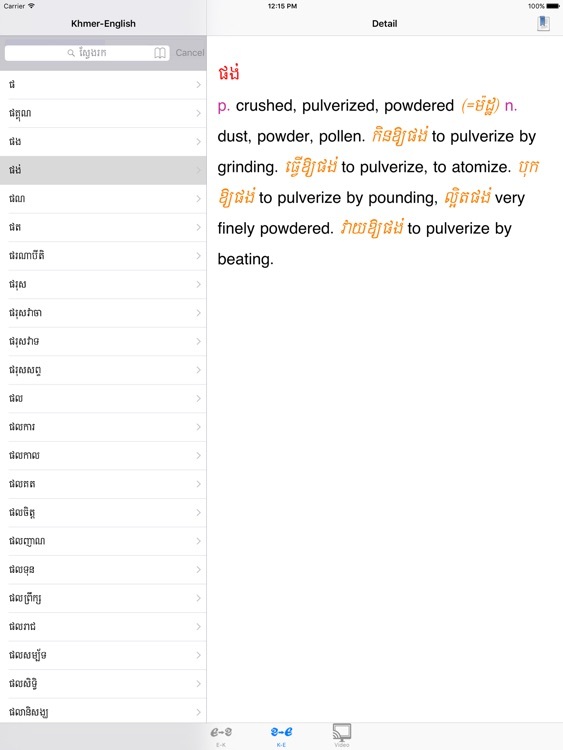 Providing concise definitions as a quick guide to meaning, the application helps users on matters such as spelling and usage. 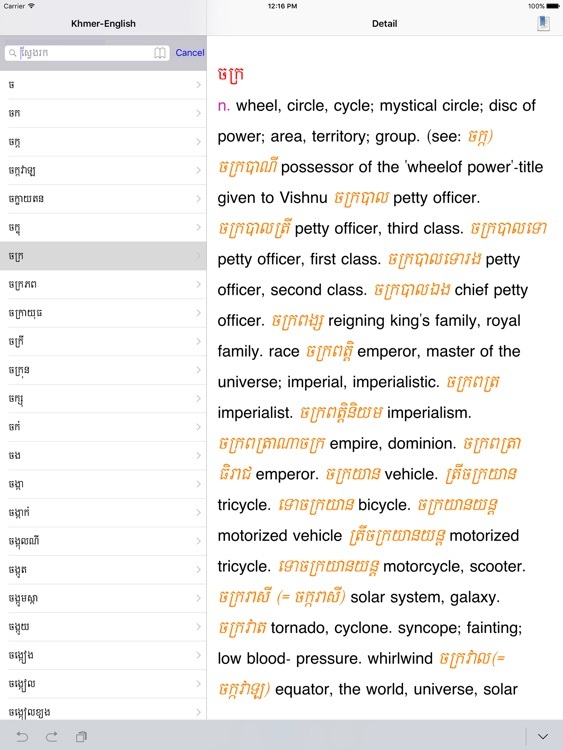 * Change font size for easy reading. 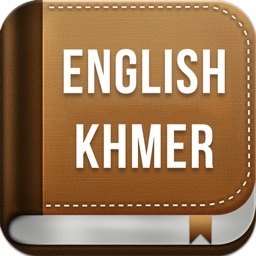 ***Bonus: TextView Lite, allow you to type Khmer Text then copy and paste in email sending to PC receipian or you can copy from email or website that use Khmer unicode and Paste here to view it.